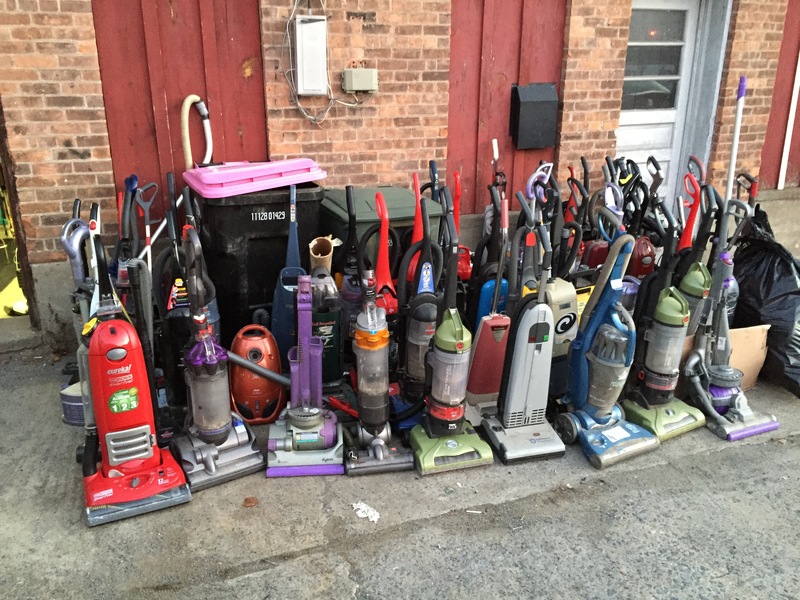 There's a new vacuum store in town! As an extension of Capital Vacuums, KICKASSVACUUMS.COM is an online vacuum super store, specializing in customer satisfaction! 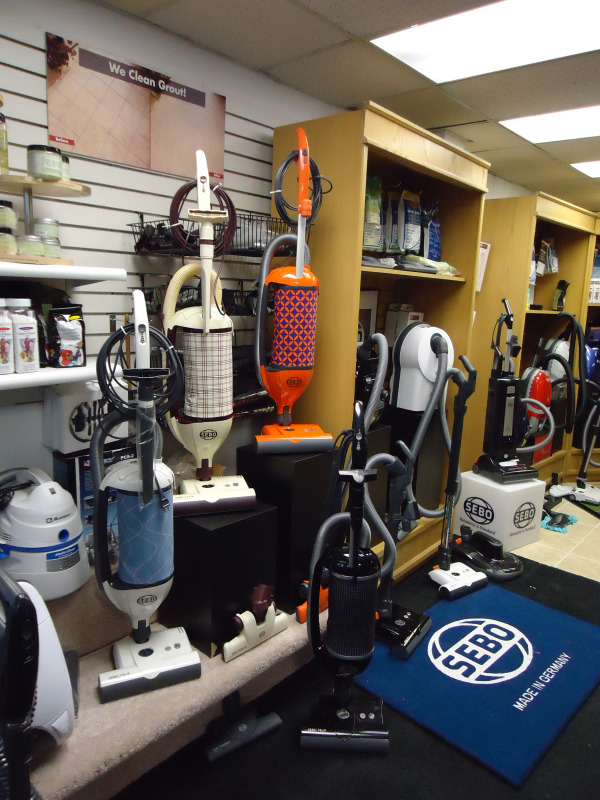 We carry all the top name brands in the vacuum industry. From Miele to Dyson, if you like it, WE GOT IT! 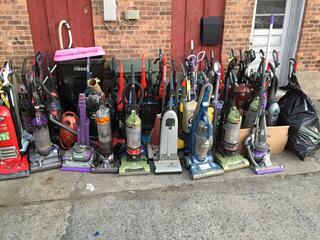 You can shop with us now at our ebay store (stores.ebay.com/kickassvacuums) for great deals on used machines as well as parts and accessories or on Amazon. Follow us on twitter @KICKASSVACUUMS and like us on facebook (www.facebook.com/kickassvacuums). "The Vacuum Works Great" "He was polite, helpful, and knowledgeable"
"The vacuum cleaner works great - like that it adjusts to the different floors - low and high pile carpet, hardwood etc., as well as the ease of use on stairs. I was given a free package of vacuum cleaner bags at the time of purchase and realized a few months later they were the wrong size bags - I brought the bags back and was given the correct bags without question. 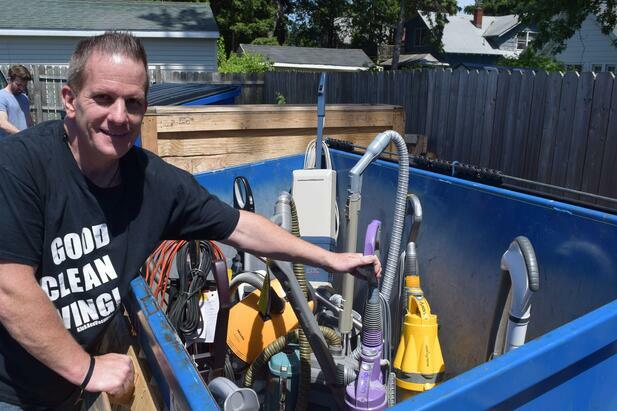 Overall my experience with Capital Vacuums was good and I would definitely shop there again. I would alos refer friends/family there. "John-I rec'd your thank you note and the offer for bags and spot remover. Very classy! I won't be taking you up on the offer for the bags or remover, I have plenty, but did want to say that I've visited your store on a couple of occassions now and feel i've been treated very fairly. When you did service my Dyson a couple of years back, i was pleased with the work and the performace of the vaccum. When the price was $150 to service the vaccum this time (and I certainly agreed with your assessment of the things needed) I opted to just buy a new vaccum, the Spirit. I'm still getting used to it, but it seems to be doing a nice job. I liked the accessories better on the dyson, but I think this one is picking up more dirt. I was a little confused as to why I never see this brand that you were pushing listed in consumer reports though? Anyway, I remain a satisfied customer and have every intention of keeping my business with you.